The teams are in Group D. Both the teams have potential to book their place in the quarterfinals of the competition. They just need a victory, but only one team can clinch it. Let’s see which team wins. If Panama beats Argentina, then it will become the Cinderella of the Copa America and would be most sought after. We may see Lionel Messi playing for Argentina. Earlier, he had not been a part because of a back injury. He is right just in time to face Panama. However, if he doesn’t return and Argentina becomes victorious, then it will be favored for upcoming matches surely. Below is the information required to watch the game online. 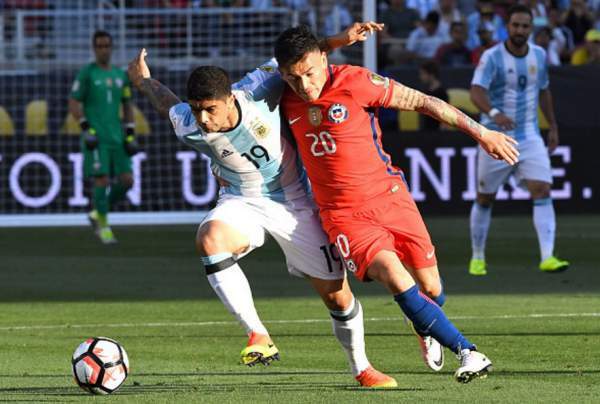 Stay tuned to The Reporter Times for latest 2016 Copa America news and other sports updates.